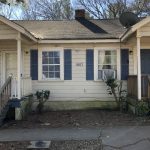 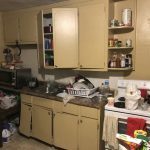 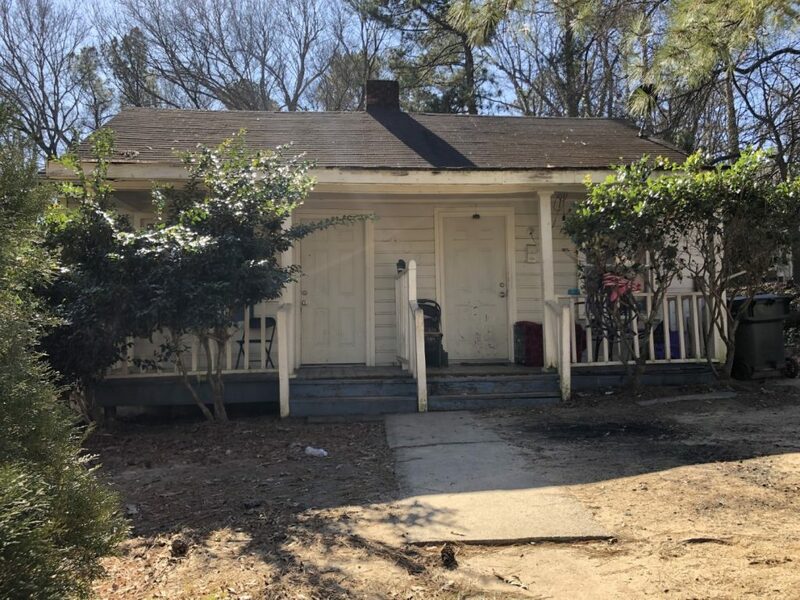 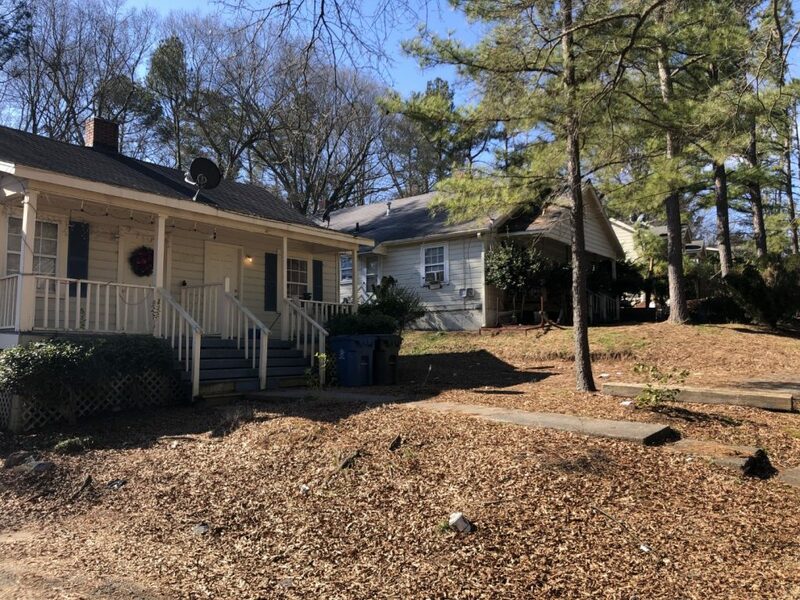 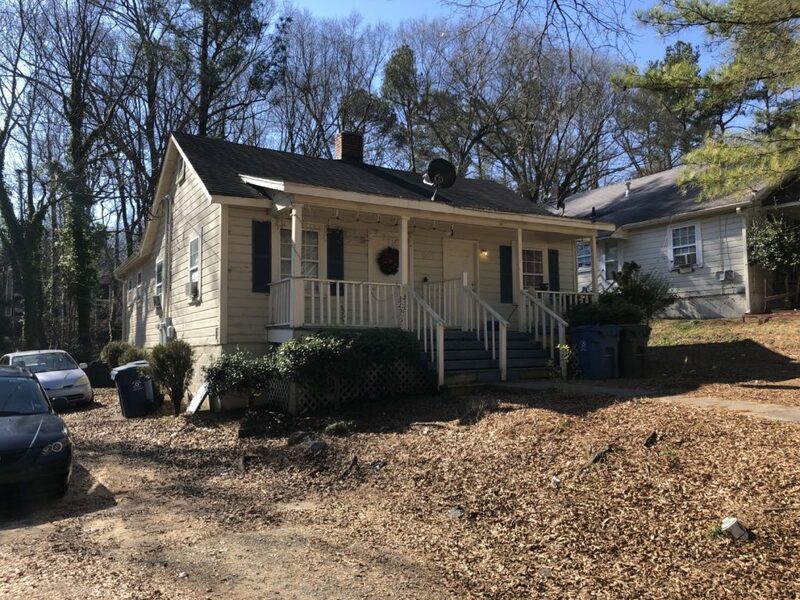 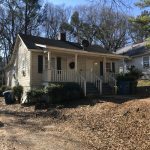 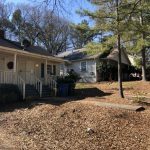 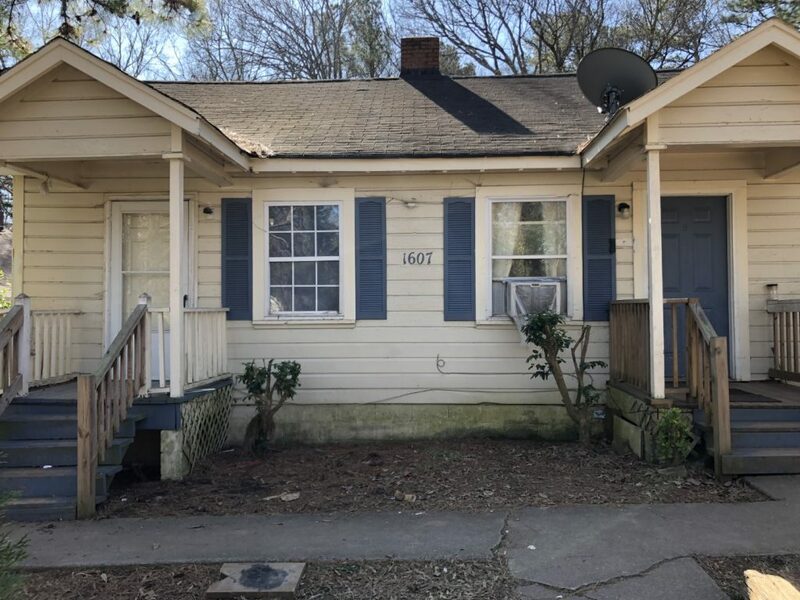 This offering consists of four duplexes at 1603, 1605, 1607 and 1609 Gunter Street, located just one mile from Downtown Durham and Duke University. 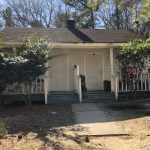 The properties are also within steps of the redeveloping Lakewood shopping center and surrounded by neighboring single-family homes that experienced price appreciation from approximately $100/sf to nearly $200/sf in the last seven years. 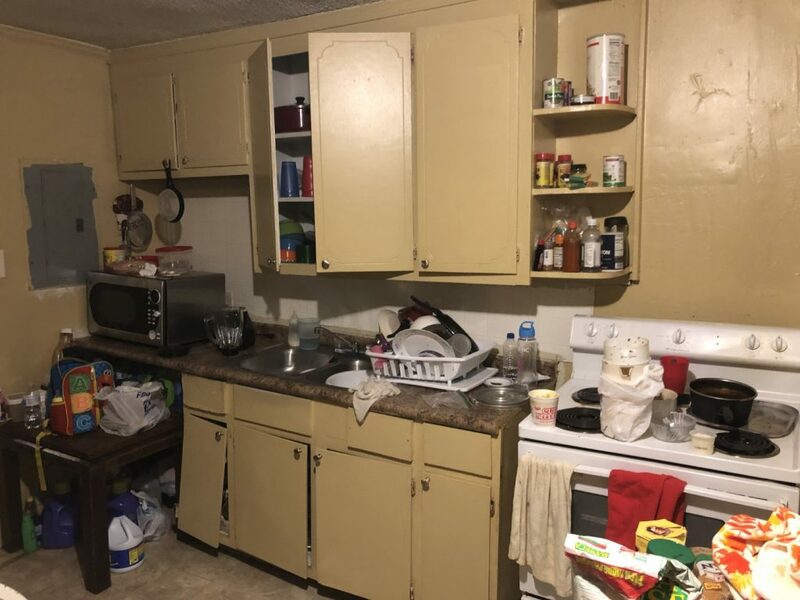 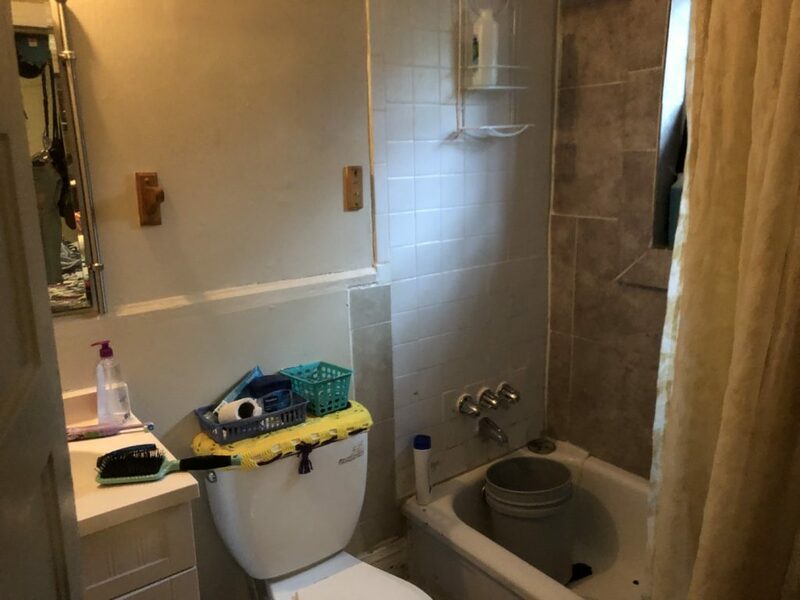 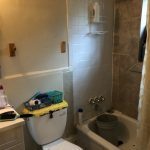 All eight units are one-bedroom, one-bath and offer a great opportunity to capture income upside through strategic renovations.